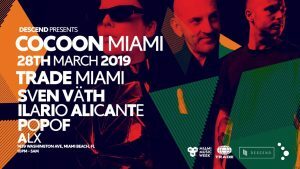 Miami has been blessed with some very special parties during Miami Music Week, but this may take the cake. 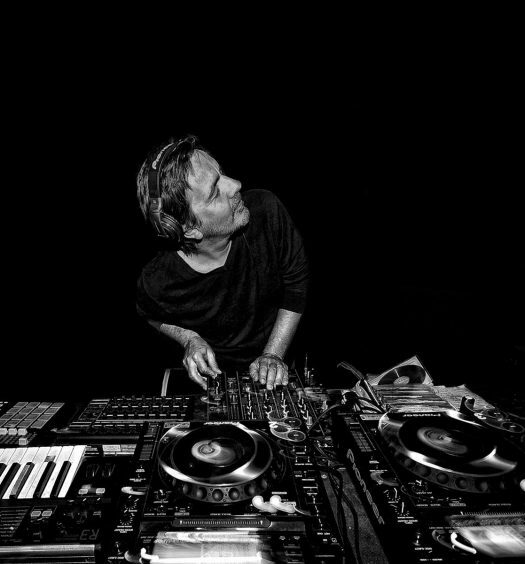 Black forest cake to be specific as the German record label, Cocoon, will be hosting a party at Trade on Thursday, March 28. 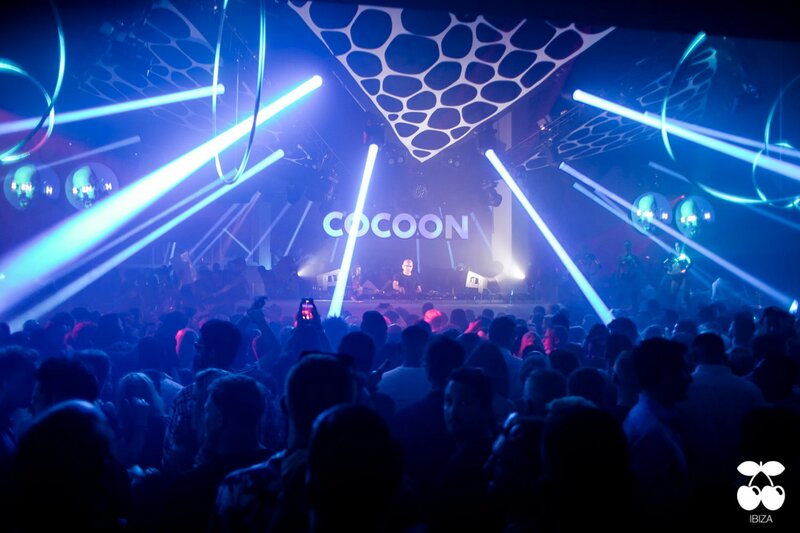 While Cocoon parties are common on the beaches of Ibiza and pitch-black clubs of Berlin, they are incredibly rare in the US. 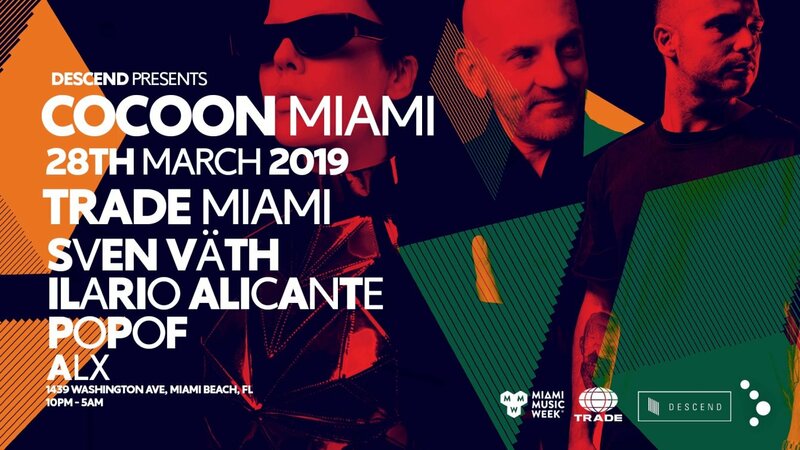 In fact, Cocoon’s legendary label boss, Sven Väth, hasn’t played in Miami since 2014. Joining Sven, or “Papa Sven” as his more adorned nickname goes, will include Ilario Alicante, Popof, and ALX. As you may know, tickets are selling out quickly. 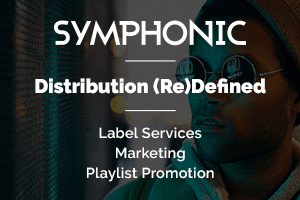 This isn’t really a surprise when you combine the larger-than-life status of Cocoon parties with the world-class sound system that put Trade on the map. Come and experience history being told through eery and thumping sounds until the early hours. 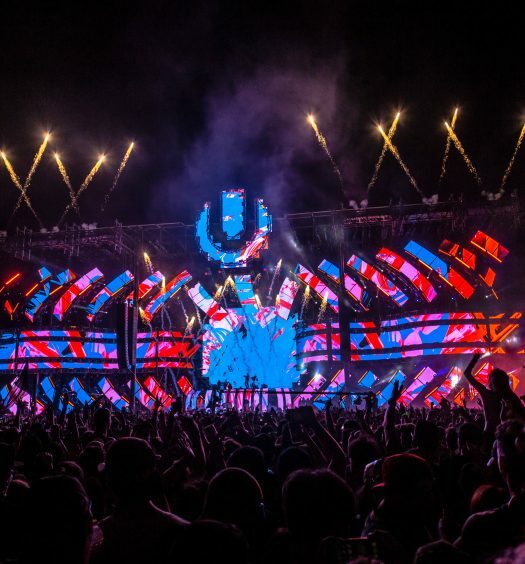 Will Ultra Music Festival Have to Look For A New Home?